Welcome home to Starting Gate! 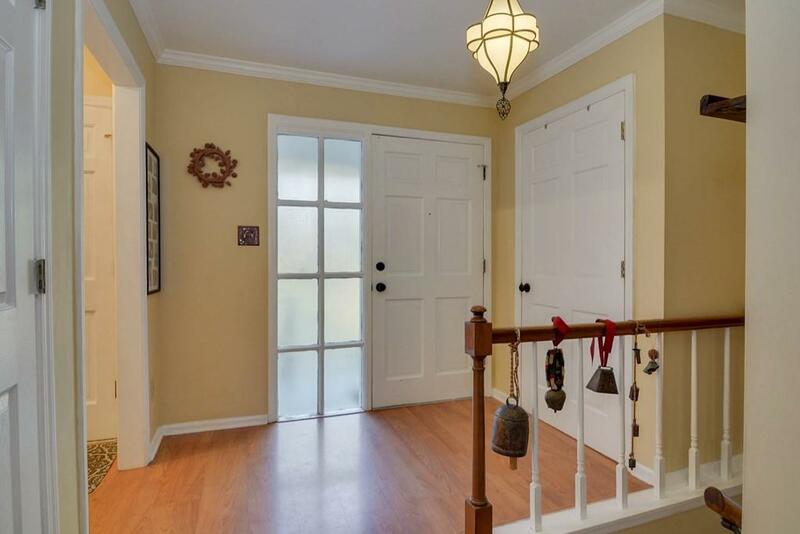 Located in the adorable, quiet neighborhood of Surrey, this 4 bedroom, 3.5 bath home is surrounded by beautiful mature trees & loaded with curb appeal. A stone's throw from Bruce's Field, home to Aiken's Steeplechase, Downtown Aiken and iconic South Boundary Ave., this is a great opportunity to live in the middle of it all! Unique spaces to enjoy, including a kitchen that is a chef's dream featuring concrete counters, a large gas stove, open layout & abundant storage, perfect for entertaining and everyday enjoyment. The living / dining room open to a raised deck for easy indoor / outdoor living. 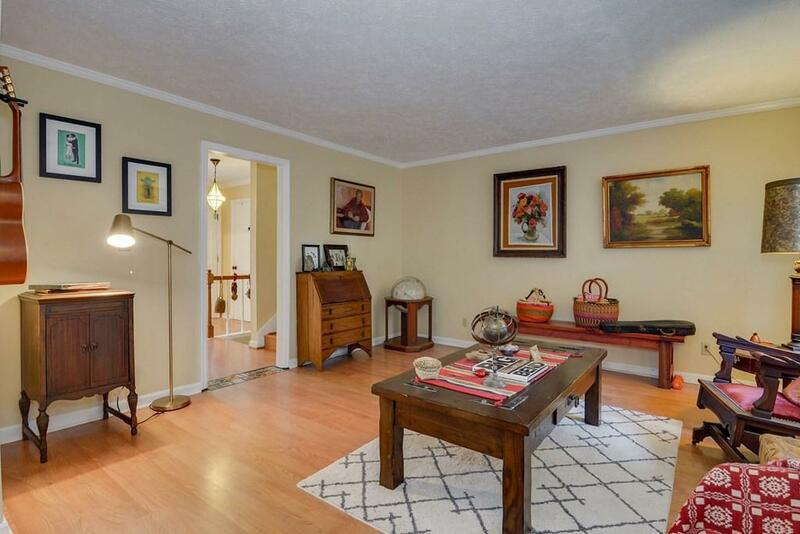 The separate & spacious den w/fireplace has lots of natural light & easy access to the fenced side & backyard. The upstairs media room is sure to please. 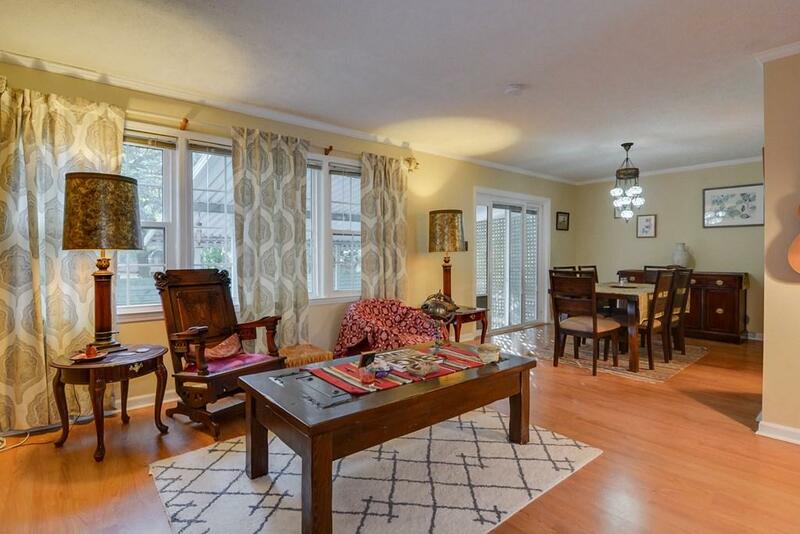 Upstairs you will find a spacious owner's BR & bath & 2 good-sized guest brs, full bath & linen closet. Downstairs there is a 4th BR, bath & laundry rm. Attached 2-car garage, too. Delightful both inside & out! 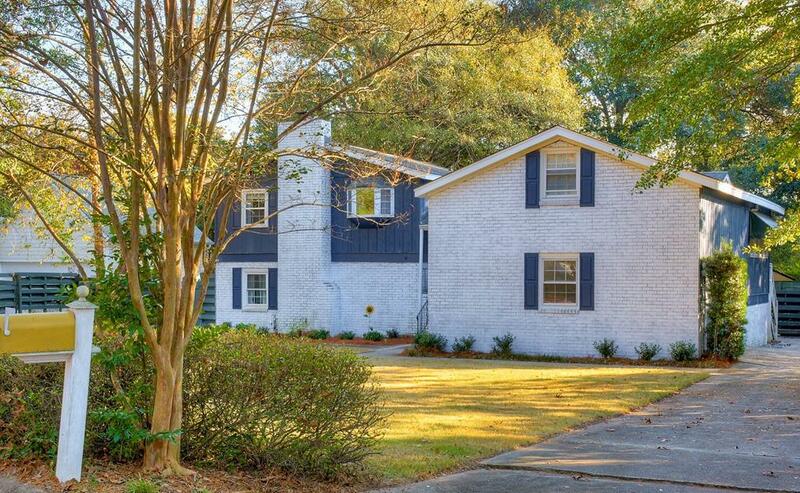 Listing courtesy of Meybohm Real Estate - Aiken Downtown.